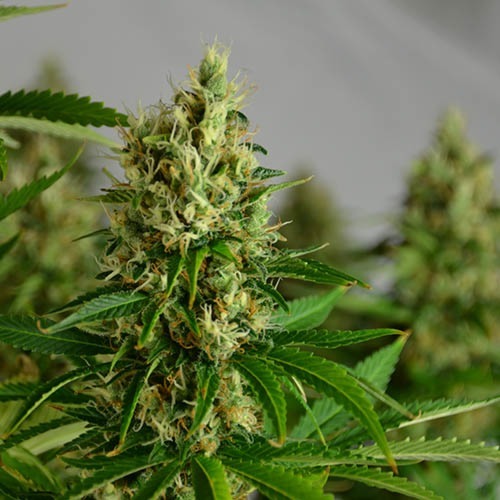 Neville’s Haze from Our private label are feminised cannabis seeds with very good genetics. 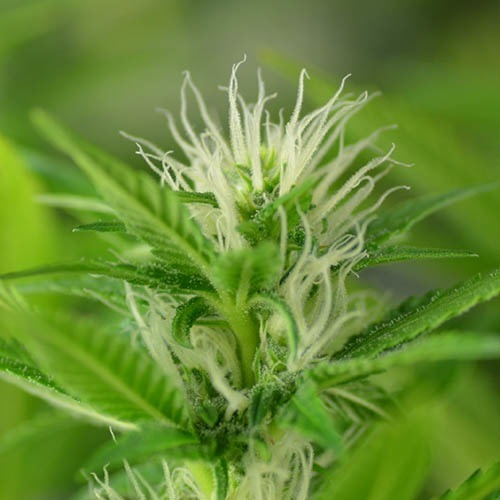 These beautiful cannabis plants contain almost fully Sativa genetics. 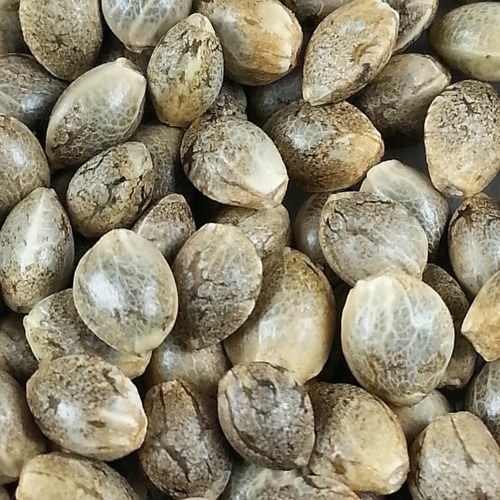 These seeds have a very good germination and will show a nice and stable growth. Our private label Neville’s Haze from CannabisSeedsShop.com are appropriate for indoor and outdoor grow. These cannabis plants could become very large and so it is advisable to take that into account. These plants produce a large number of buds covered with a thick layer of THC. 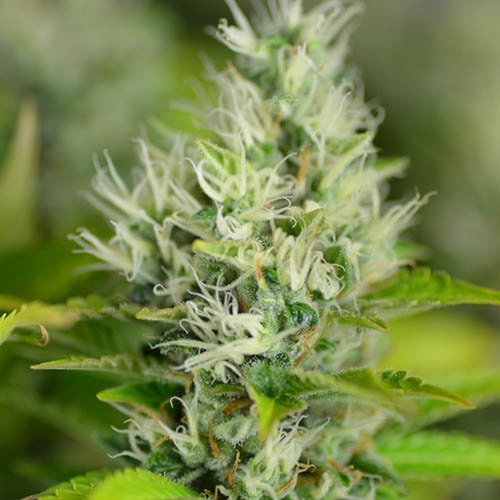 These cannabis plants become in the beginning of the flowering period very large, so don’t put these too late into flowering if the grow room is limited. In full ground this plant could become enormously. 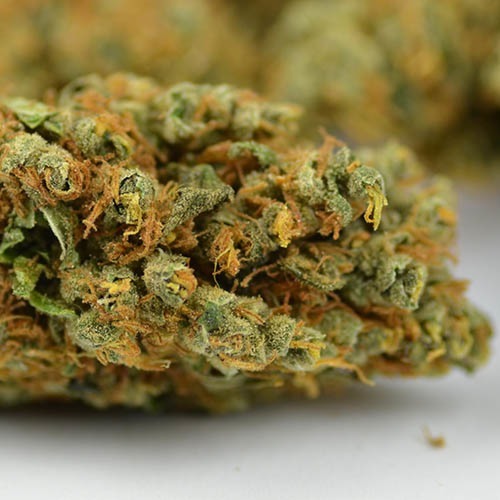 The effect of smoking this weed is a strong clear and stimulating up high. 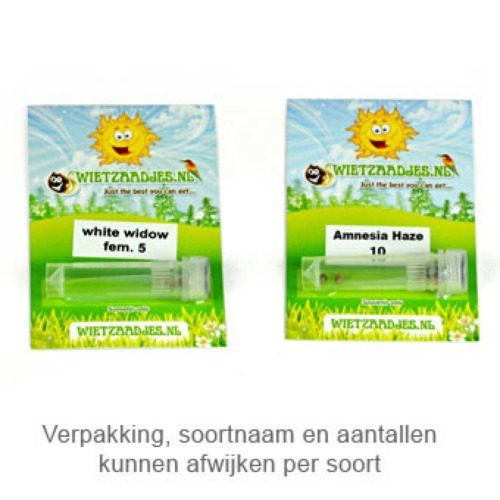 With all our Private Label feminised cannabis seeds you could generate a very good yield of perfect quality weed. Tell us and our customers what you think of the Neville’s Haze from Private Label.